"It was more like visiting with friends than going on a tour." 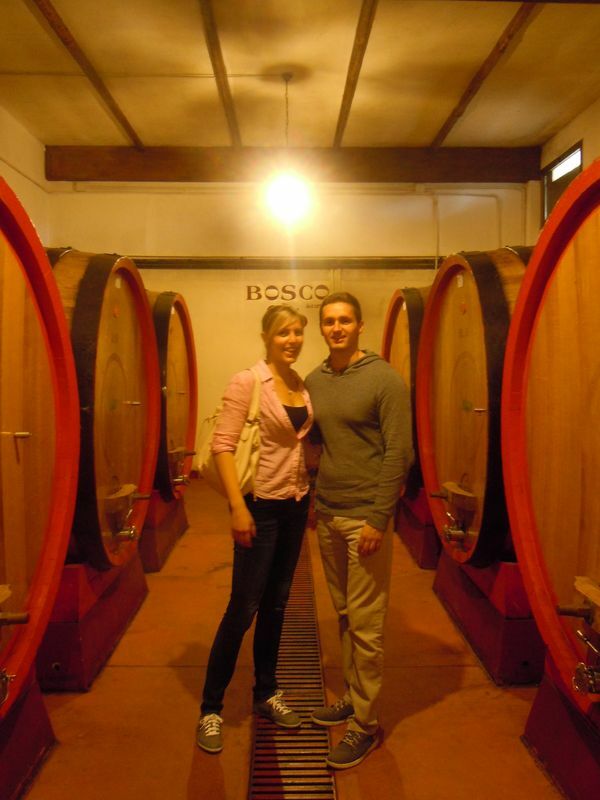 "We stayed at B&B Bella Pescara Hotel and wanted to do a special trip for our last day in Pescara. 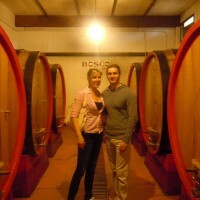 We really like italian culinary food and vine. 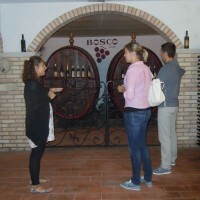 So we got the chance to participate at a private vine tasting tour with Carla and a cooking event with Diego, a cook from “Villa Santa Maria” cooking school, thanks to Abruzzolink.com service. We highly recommend both tours. They were really interesting and we enjoyed it a lot. 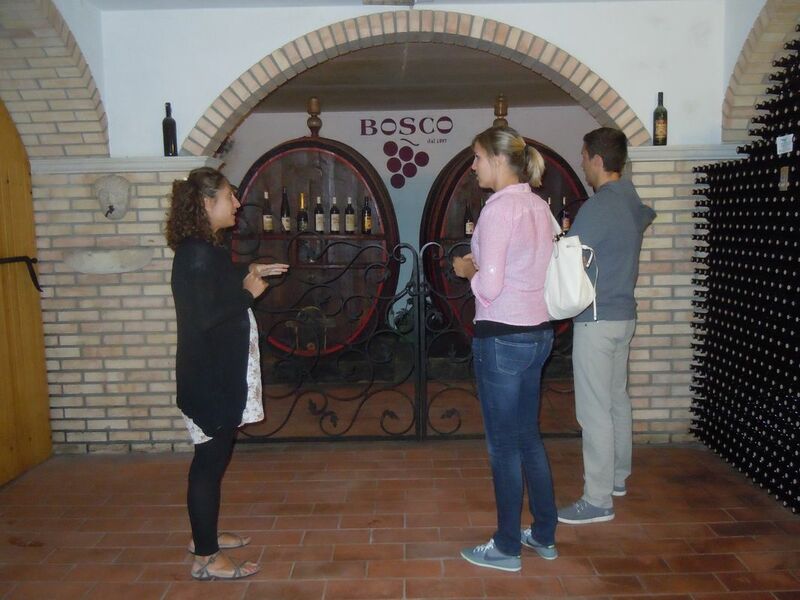 The vine tasting (Montepulciano, Cerasuolo, Trebbiano, Pecorino), with Carla, included a 2 hour tour through the whole process of making vine plus the possibility to taste 6 different delicious vines. The cook event, with Diego, was nice as well. We made traditionally pasta with our own hands. In the end we made 4 different and really delicious dishes, having a full original “Abruzzo” dinner with Montepulciano wine.